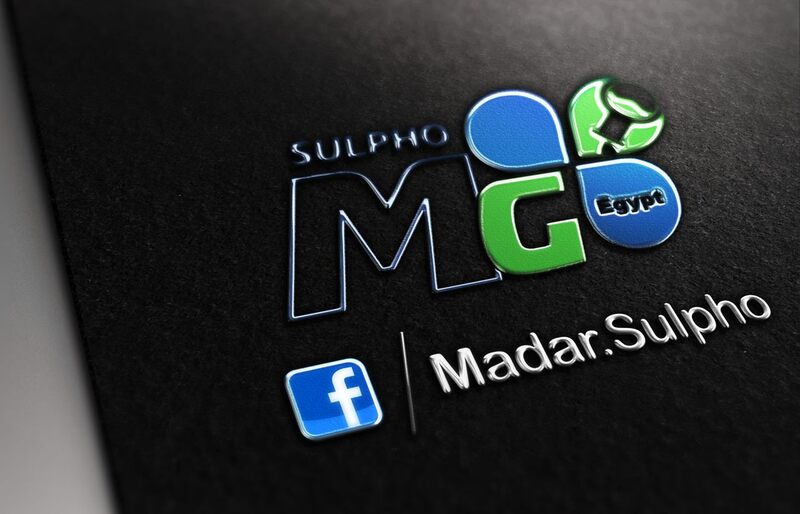 Sulphonic plant is one of Egypt Madar group plants, a Subsidiary of global Madar companies group (Madar holding), which is an extension and an expansion of the Arabian sulphochemical company that is a Subsidiary of Madar group. 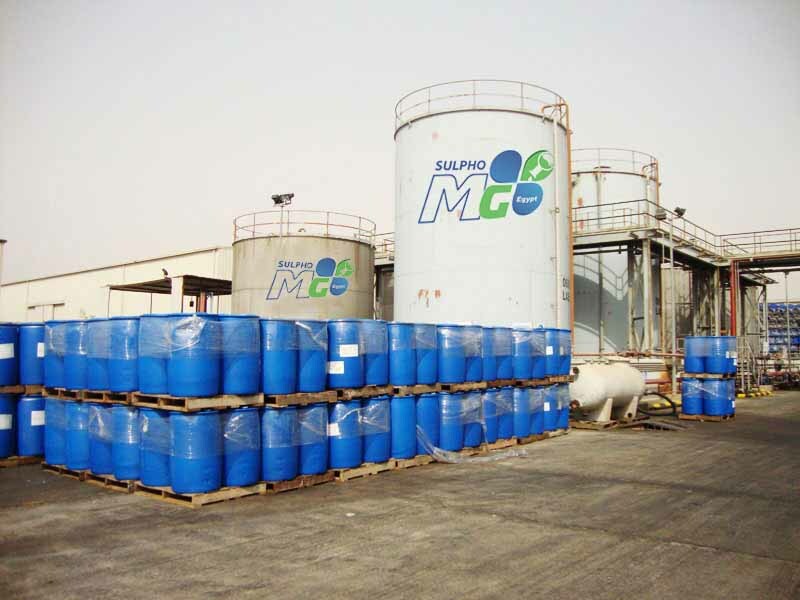 Our first steps in the process of establishing and constructing Sulphonic plant have begun in 2010, and the construction of the plant and its production lines has been completed in 2013. it has the largest production capacity in Africa in the production of sulfonic acid and MDR-70 (SLES 70%) thanks to the using a developed European production lines and Highly efficient Arab and foreign experiences, and the commitment to The highest quality standards and the international standard specifications to cover the domestic and foreign market needs and Export strongly and effectively as the rest companies of global Madar companies group (Madar holding). Dishwashing liquid plant manufactured product “Jet”). Baby diapers plant (manufactured product “Bonny“). Laundry detergent plant (under construction). 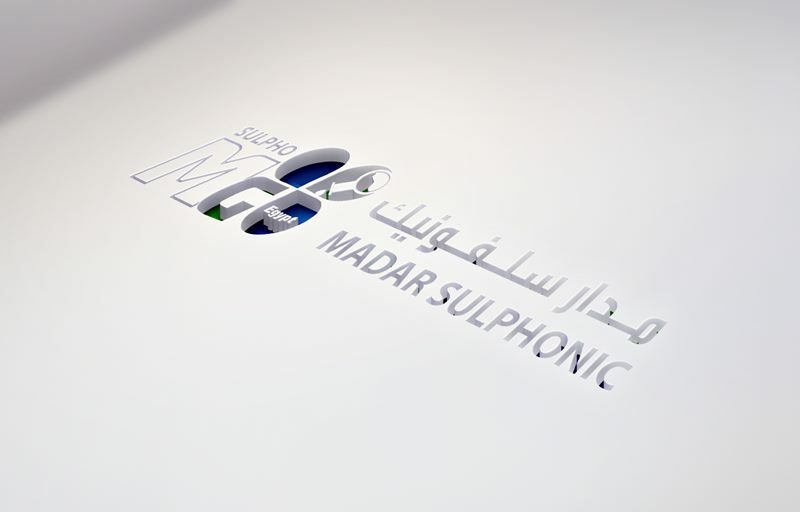 Madar companies group (Madar Holding) considered one of the global companies that owns a several investments in the field of manufacturing raw materials used in producing detergents, and also in producing, laundry detergent, a multi-purpose household cleaners, Polishes, solid and liquid soap, dish-washing liquid, shampoo, cosmetics, personal care, baby diapers and also in the areas of marketing and distribution , import and export in many Arabian and African countries. its human resources consists of 8000 employee. the head office of all this groups and companies. 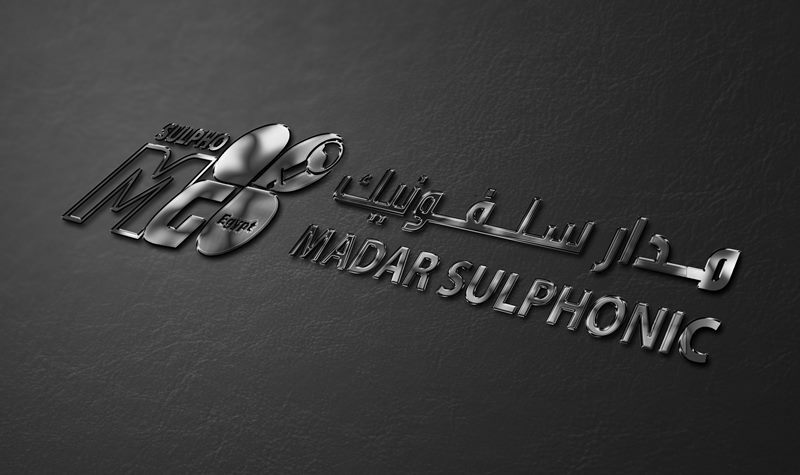 (Madar holding) are spread in Jordan, Lebanon , Yemen , Egypt , Libya, Angola , Senegal, Cameroon and Turkey. To be the leading company in the Middle East. Producing a high quality products at a competitive price achieves customer satisfaction by depending on a qualified personnel , latest technologies , appropriate working conditions and creativity supporting , and dealing with the best suppliers, and also taking in consideration the domestic laws and regulations. -Producing high quality products according to the global standards at a competitive price. -Meet the demands of the domestic market and foreign market in any part of the world through a high production capacity available and a perfect quality, therefore customer satisfaction will be accomplished, which is one of the company’s goals. -Depending on a scientifically qualified and a practically trained personnel. -Establishing training department for developing the staff and the workers and raise their competencies to the highest levels through internal training courses or external missions to exhibitions, conferences and specialized courses offered by the manufacturers of the production lines. -Providing a working environment that enables continuous learning , development and creativity and personal achievements of employees in the company. -Adhere to the requirements of 9001:2008 ISO, and 14001:2004 ISO, and 18001:2007 OHSAS. 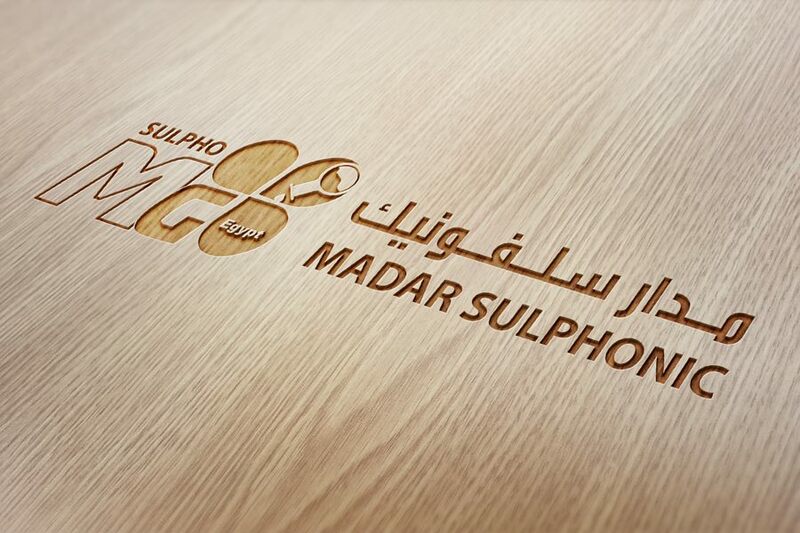 Sulphonic plant is one of Egypt Madar group plants, a Subsidiary of Madar holding, which is an extension and an expansion of the Arabian Sulphochemical company.